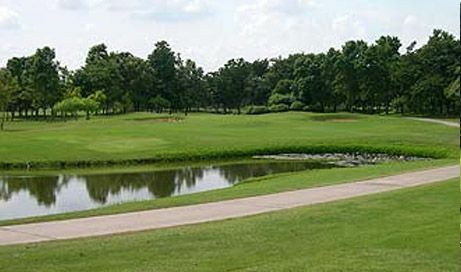 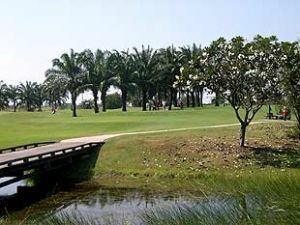 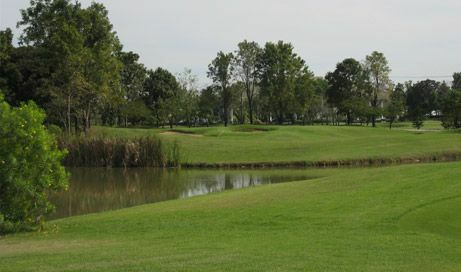 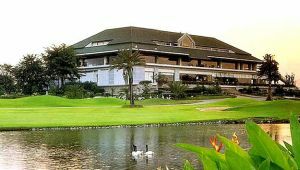 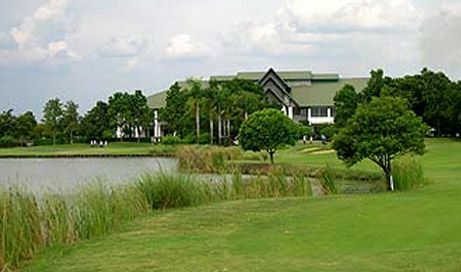 Floraville Chuan Chuen Golf Club is one of the newer golf courses in the Bangkok area. 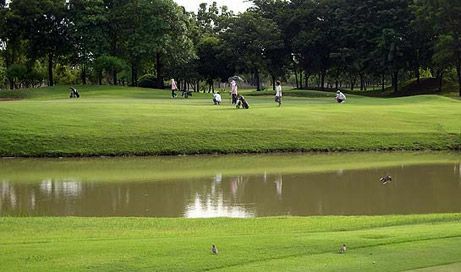 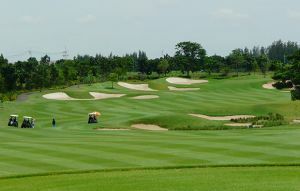 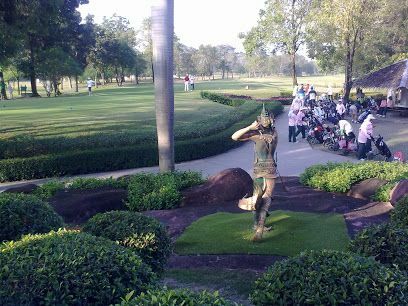 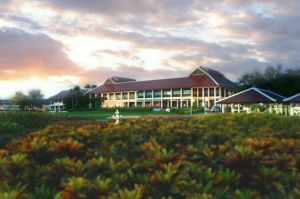 Opened in 1998, the course is located to the North of Bangkok it takes about an hour to reach the course by car from the city centre. 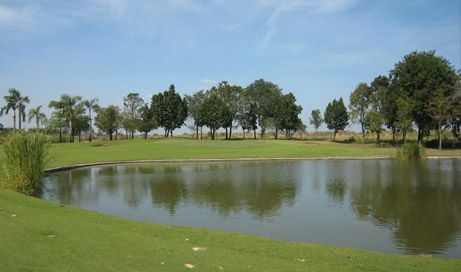 Floraville Chuan Chuen Golf Club is not yet in our pool of Golf Courses for orders.